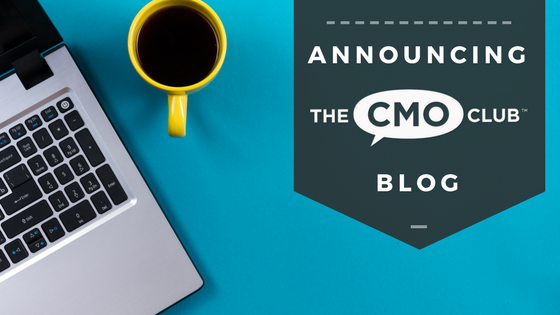 We are excited to share our new and improved CMO Club Blog! 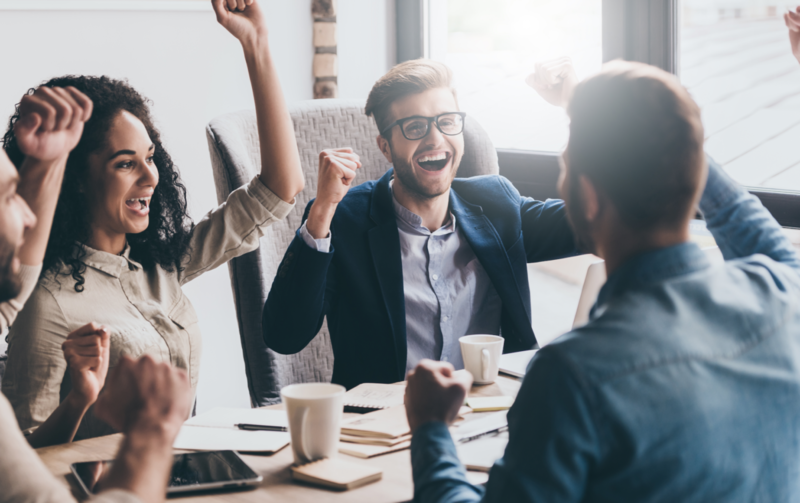 Here you’ll find out what your fellow CMO Club Members have accomplished recently, get event updates, catch up on the latest CMO Clubhouse content, as well as, all your CMO Solution Guides and Summit content, and see who’s recently joined the club. 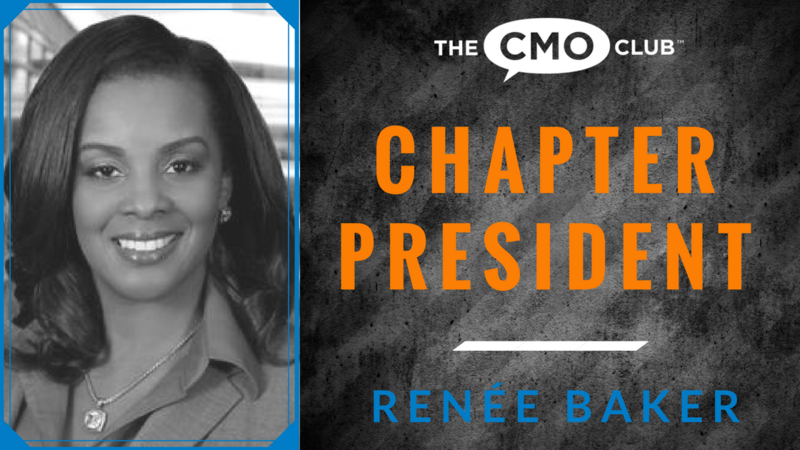 Hear all about the roundtables, guest speakers and ice-breaker questions from CMO Club Dinners around the country and the world! See when your local chapter’s dinner is scheduled and other chapter dinners around that you might like to attend. CMO Rapid Fire is a great way to learn more about CMOs in club, beyond their marketing strategy. See some of the answers we didn’t share the first time around! Your one stop shop for all CMO Club Summit content! Want to see something else on the blog? Let us know in the comments below! 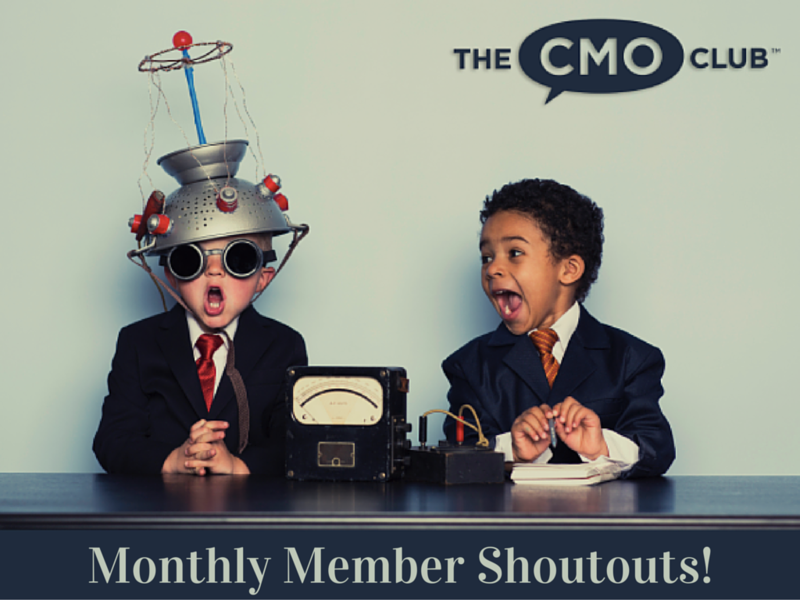 You are registering for: Introducing The New And Improved CMO Club Blog!